A new metal roof installed by the metal roofing professionals at Classic Metal Roofs comes with a wide range of benefits. Thanks to our impressive resume of over three generations of building experience and over a decade of experience installing metal roofs in the New England area, it is easy to trust Classic Metal Roofs with the installation of your new metal roof. Here are some of the many benefits of choosing a top of the line metal roof for your Southborough, MA home. Long Lifespan. 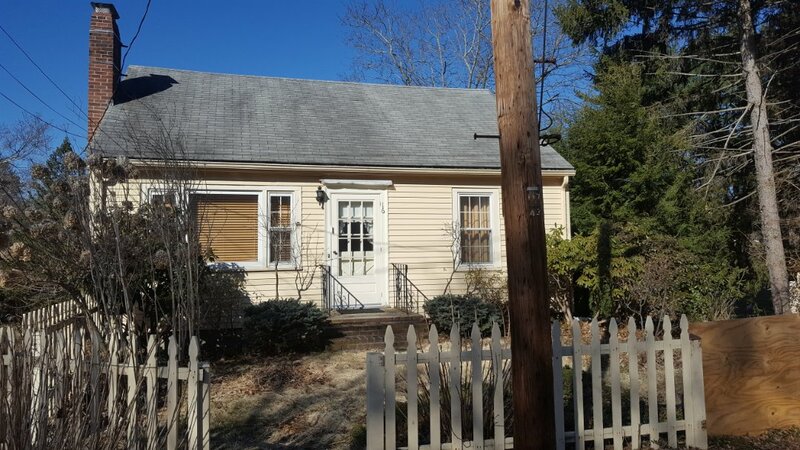 In the Southborough, MA area it is common for asphalt shingle roofs to require replacing every 10 to 15 years, sometimes sooner if your roof is low pitched. Thanks to the low maintenance, durability, and strength of metal roofing your new metal roof can last 3 to 4 times longer! This means your new metal roof offers a lifespan of potentially over 50 years! This could be the last roof your ever need to have installed! Energy Efficiency. Metal is one of the most energy efficient roofing options on the market. This is thanks to the special ENERGY STAR®-compliant finish applied to the metal. This finish helps to increase solar reflectance while cooling your home by remitting solar radiation. This helps to keep the roof cooler and in turn keeping your home cooler! 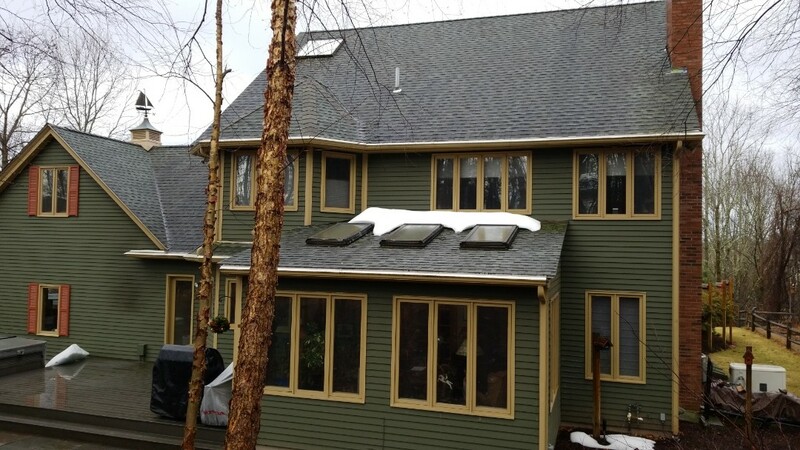 A new metal roof can contribute to up to 40% savings in energy costs during warm months. Curb Appeal. Classic Metal Roofs offers a wide range of colors and styles that are sure to increase your home’s aesthetic appeal. Our standard profiles include aluminum standing seam metal roofing, aluminum shake metal roofing, and aluminum shingle metal roofing. If these styles do not meet your design vision Classic Metal Roofs also offers custom fabricated copper, zinc, and aluminum metal roofing. For the last roof you ever need to have installed on your Southborough, MA home, contact Classic Metal Roofs today at (866) 303-2002 or fill out our online form for a free quote! Small cap getting ready for aluminum standing seam metal roof. New roof going on this shed roof with 3 skylights.